We are currently recruiting a 24-month Engineering Graduate programme with a permanent engineering role upon completion. 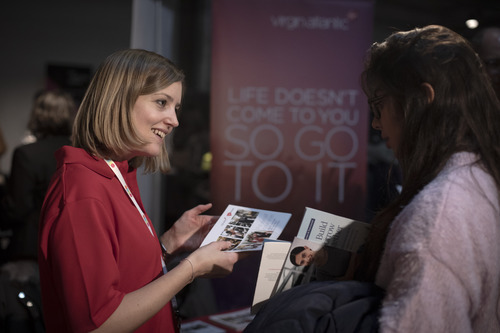 This opportunity is designed to give you a comprehensive view of the technical world of Virgin Atlantic. Our programme is accredited by RAeS and IMechE. We are looking for students who have gained at least a 2:1 classified Engineering related degree.